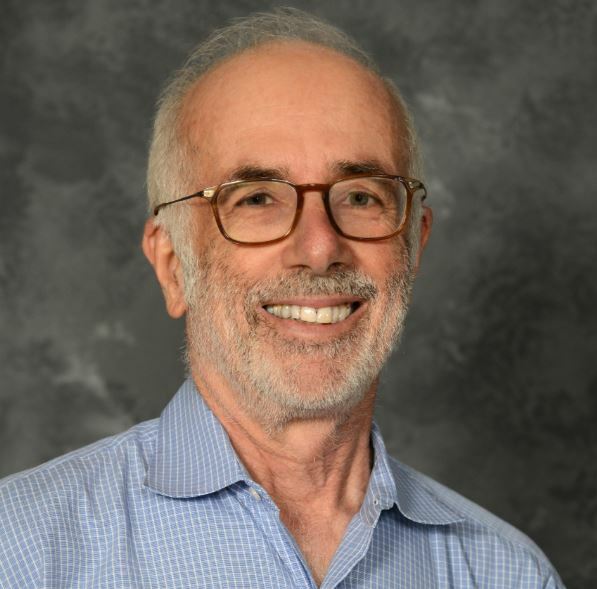 Dr. Martin Shapiro: After many years at UCLA, where I was chief of the Division of General Internal Medicine and Health Services Research, my wife received an offer to be Chair of Neurology at Mount Sinai. It seemed that this was a good opportunity for me to try something new, give up my administrative role, and concentrate on research, teaching, and writing (and hopefully, some patient care once I am settled in). I am a general internist who always has done both inpatient and outpatient medicine. Saying goodbye to my patients was not easy when I left Los Angeles. I'm also a health services researcher who has been interested in accessibility of car and health disparities, among other topics. I have done lots of work on care for HIV disease, which emerged when I was a junior faculty. I am also interested in such conditions as hypertension and hepatitis C, in empowering communities in relation to the research enterprise, and in trying to improve health and health care for those most in need of such improvement. I love to mentor students, residents, fellows and junior faculty members, thereby having a little impact on the generations to come! Dr. Pelzman: We’re on the 20th floor of the Baker building here. It’s a long ride up. Give me your elevator pitch of what you hope to accomplish here at Cornell. Dr. Shapiro: I hope to inspire some young people to take on important and challenging problems and make a difference in the world. I want to help them figure out how to have a great time while doing that.